Houston Hotspots is dedicated to creating a sense of community in the Houston metroplex through food, events, and sites. As the largest city in Texas and the fourth most populous city in the country, newcomers can get lost in the big sea we call Houston. We believe that the best way to learn your city and the people is by immersing yourself in it - eating the food, attending events, and exploring the streets! Houston Hotspots is here to help fill the gap and encourage newcomers, visitors, and townies alike to be more active in the city. Follow along with us as we explore H-town bit by bit! 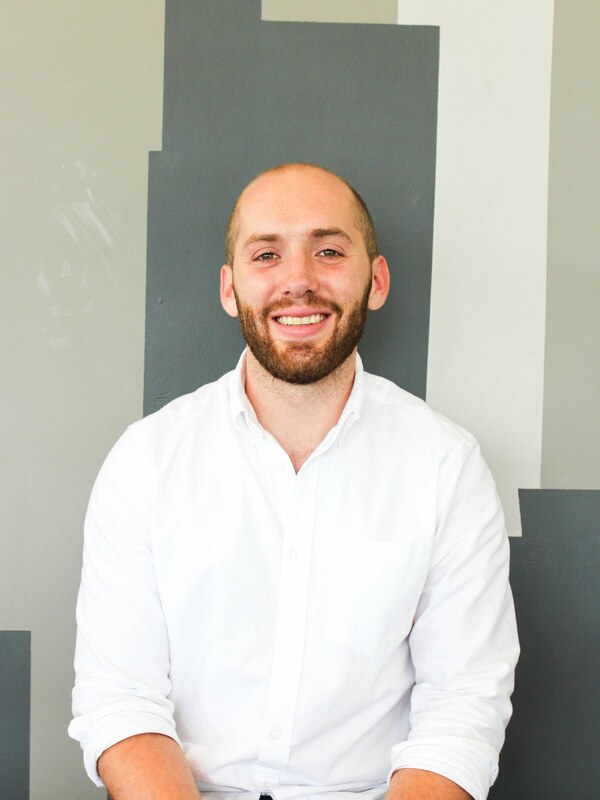 Matt is the founder of Houston Hotspots, and is a medical student at McGovern Medical School. He loves exploring different cuisines especially those with big, bold flavors - he can be considered the culinary adventurer. When he's not out seeking new places to go nor studying behind books, you'll find him hiking or camping outdoors. Marissa is the newest member to Houston Hotspots and to Houston! 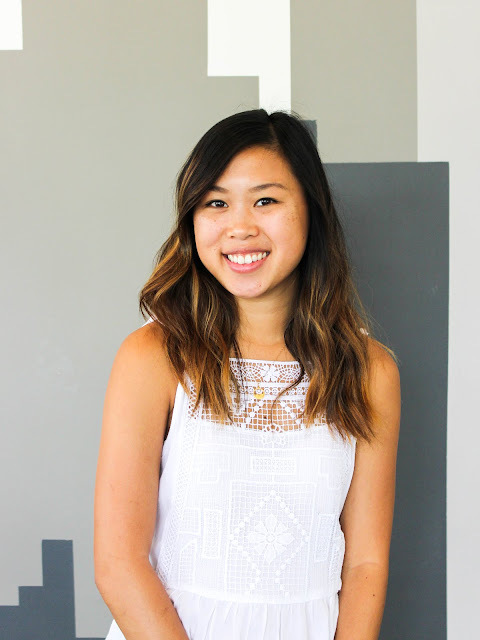 She is originally from Dallas, where she spent her free time outside of working in the Tax industry, immersing herself in the blogging world to showcase local restaurants, businesses, and events. After moving to Houston, she wanted to continue sharing her city finds through blogging and is excited to be a part of the Houston Hotspots team to do so. Outside of blogging, she is an avid traveler and seeks to taste the flavors of countries around the world. Saagar is also in medical school at McGovern Medical School. He enjoys all sorts of activities from binge watching Netflix to playing basketball and lifting. But mainly he enjoys trying new foods and finding the many unique hole in the wall places Houston has to offer. He is the "spice-o-holic" of the group, always on a quest to find something spicier! He also has a special place in his heart for good old fashioned barbecue! Hey y'all! Welcome to Houston Hotspots. We are so happy you are here. We are a trio who love to explore the city. 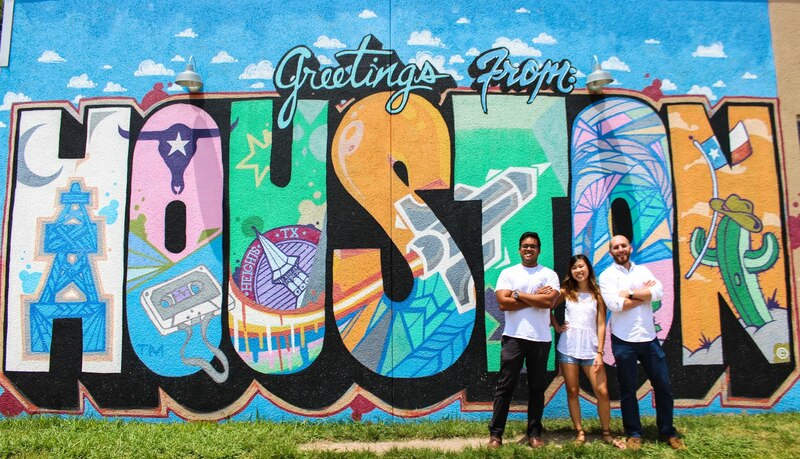 Follow along as we share our journey through HTX! Unauthorized use and/or duplication of this material without express and written permission from the blog's owners is strictly prohibited. Excerpts and links may be used, provided that full and clear credit is given to Houston Hotspots with appropriate and specific direction to the original contact. Please reach out to us if you would like to use any of our content.